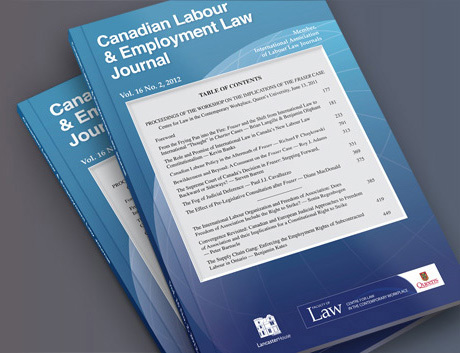 Edited by Professor Bernard Adell, with the assistance of Brian Burkett and Jeffrey Sack, Q.C., the Canadian Labour and Employment Law Journal provides in-depth analysis of key issues in labour and employment law. It also provides timely commentary on major legislative and case law developments. Designed for academics, adjudicators and practitioners, the Journal is in its nineteenth year of publication, appearing two times a year in softcover format. A loose-leaf service providing the latest changes and innovations in contract clauses, the updated comprehensive Third Edition of Contract Clauses is the authoritative guide to learning what clauses to negotiate, how to draft contract language, and how the language you use will be interpreted by arbitrators. The Labor and Employment Relations Association's book of Labor and Employment Relations Cartoons is a wonderful collection of 88 cartoons pulled from The New Yorker Cartoon Bank, which have been specially selected for anyone working in the field of labor and employment relations. Neutrals, academics, management, and employees are all featured in these delightful cartoons by leading humorists. It's a fun addition to any library, and it makes a great gift for colleagues. Based on the authors' popular service Leading Cases on Labour Arbitration, this compact text provides an authoritative resource for all labour relations practitioners. 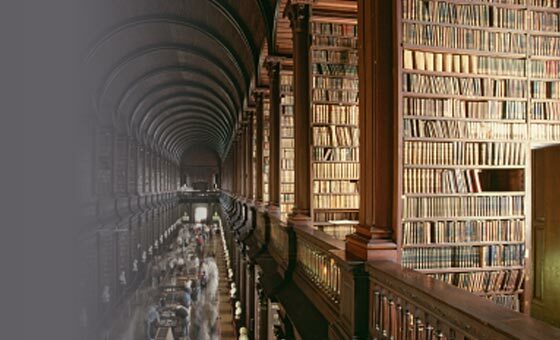 The newly issued Second Edition has been extensively revised and updated to reflect, in a convenient and easy-to-read format, the most recent developments in the law of labour arbitration. Known for its incisive analysis by noted experts, the Labour Arbitration Yearbook is the authoritative forum for discussion of critical issues in Canadian labour arbitration. 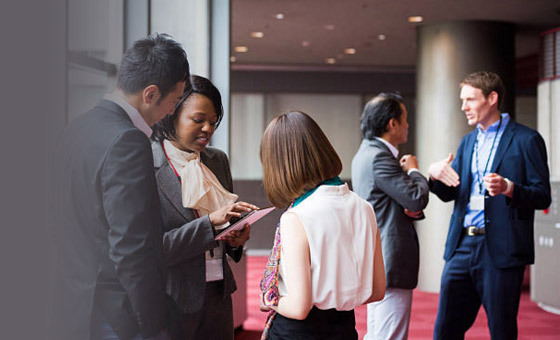 Labour Arbitration Yearbook is a convenient, reliable way for everyone with an interest in the field to keep abreast of current developments. Human resources personnel, union officers and representatives, labour and management consultants, lawyers, and librarians - anyone who needs quick access to clear definitions of labour law terms - will value this standard Canadian reference. Now available in both online and loose-leaf formats, Leading Cases on Labour Arbitration is a pioneering work, designed to help you quickly access and navigate the maze of arbitration awards and court decisions. 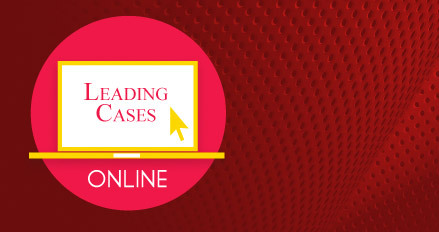 Leading Cases provides authoritative commentary on some 1,700 arbitration awards, court judgments and tribunal decisions, as well as hundreds of convenient case summaries. Authored by one of Canada's leading mediators, Martin Teplitsky, this jargon-free, straight-talking book gives proven strategies for labour negotiations, including basic principles and techniques to help you be a better negotiator. One of Canada's most successful advocates writes about what you need to do to win your case - from fact investigation and witness preparation - through opening statement, examination, and cross-examination - to legal research and preparation of final argument. 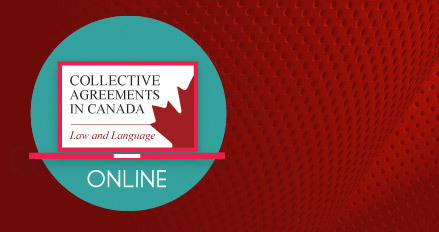 This is Canada's only comprehensive dictionary of collective agreement language as interpreted by labour arbitrators, organized as an easy-to-use reference guide. 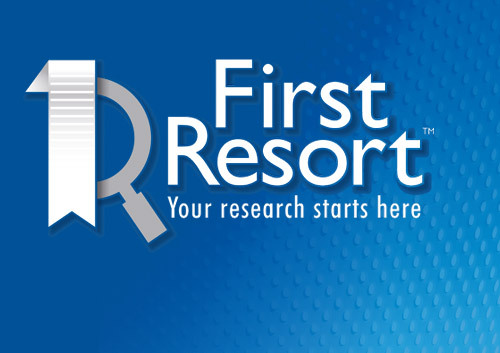 Structured in textbook format and organized by subject matter and issue, this online publication provides subscribers with quick access to Lancaster's extensive collection of wrongful dismissal and employment law-related eNewsletters, Newsletters and cases, supplemented by up-to-date commentary and analysis of the law.